Today's solar customers have many choices for linking the gateway to their router – Wi-Fi extenders, Ethernet-over-powerline (EoP), even old-school CAT-5 or CAT-6 Ethernet cables are among the options. Which is best for your next installation? 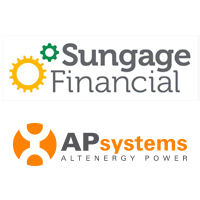 Find out in this informative webinar, led by Technical Services Director Christopher Barrett of APsystems, March 29 at www.solarpowerworldonline.com. 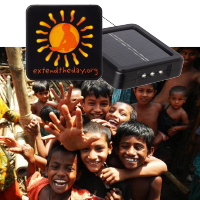 APsystems is supporting Extend the Day, a charity organization that gives solar reading lights to school children in disadvantaged countries with no access to electricity. APsystems will donate $1 for every microinverter purchased to the nonprofit for its Lights for Learning program in 2017. Find out more: www.extendtheday.org. 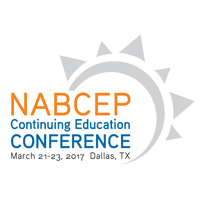 The APsystems technical support team will offer installer training at the NABCEP Continuing Education Conference 2017, March 21-23 in Dallas. 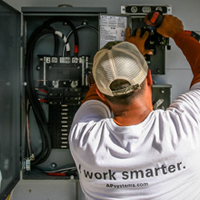 Seminars include Microinverters in the Residential Environment – APsystems YC500 Dual Module Solution, and Commercial Three Phase Microinverter Solutions – Including Design for Communication. To register for the conference, visit www.nabcep.org.